Increase your vertical reach by 3 feet to make pipe and drape backdrop set-up faster and easier! 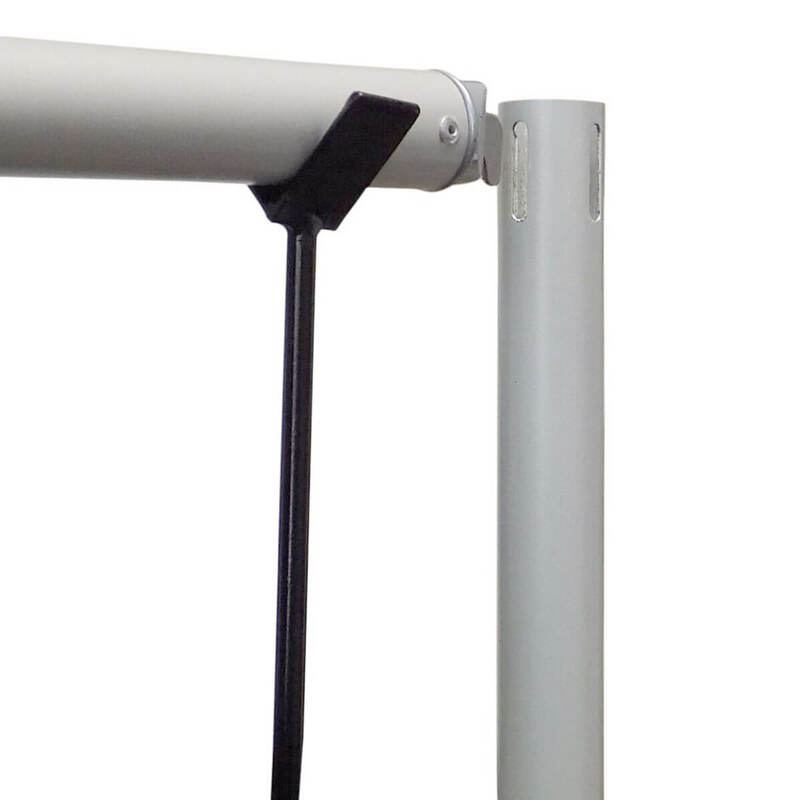 Use your Drape Extension Handle to help hook your support rod / crossbar into your upright pipe, and to re-position the gathering of your drapes. Made of durable steel with a black powder coated finish. 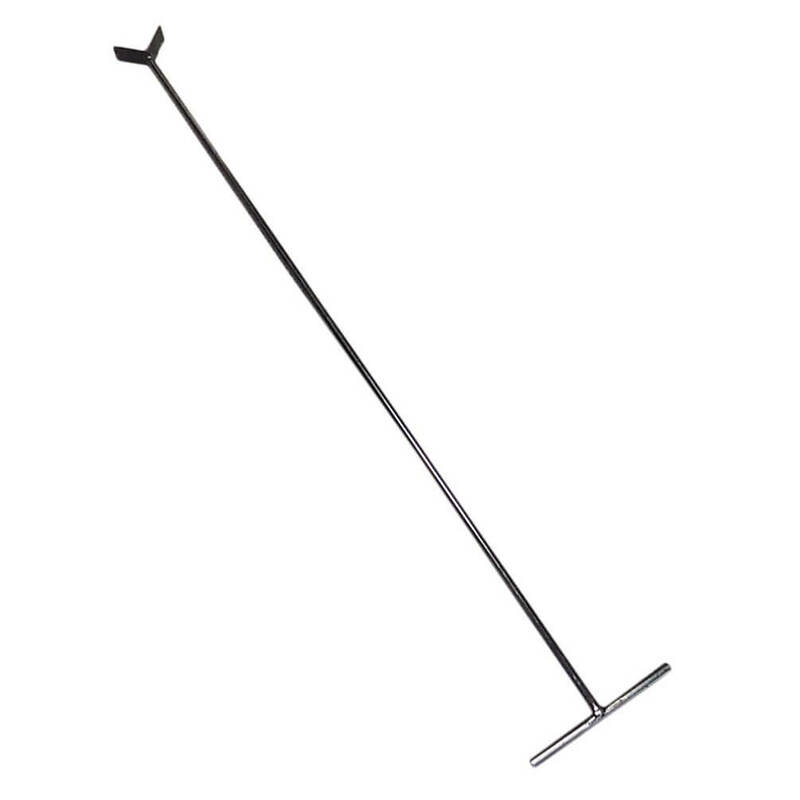 Quantity 1 = 1 Drape Extension Handle. Other hardware, and drapes, sold separately.